Eighty-two year old, Shirley, and her late husband are army veterans who raised a family of service members. Her son is a dedicated fireman in Big Bear, while her grandson is a Long Beach fireman. Shirley takes pride in keeping her home in top shape. She loves a little self care and pampering herself too! 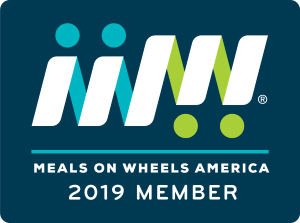 Despite being wheelchair-bound and living alone, Shirley says her Meals on Wheels volunteers help her feel safe and taken care of. Volunteers often go above and beyond for Shirley, by taking out the trash, and sweeping a bit to ensure her home is nice and clean how she likes it. 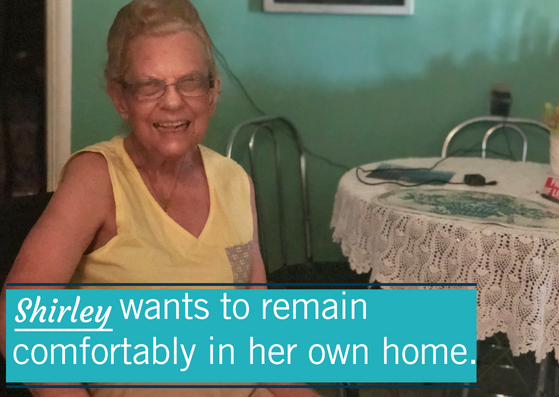 After a life of service, and raising servicemen, Shirley deserves to stay in her home, where she is most comfortable. 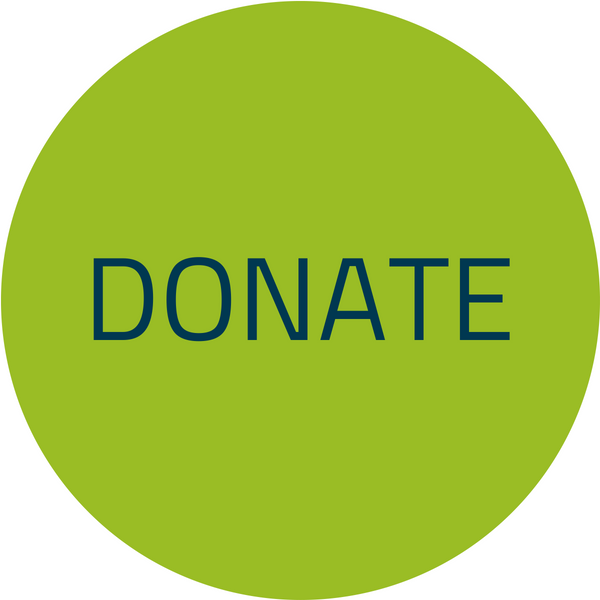 Help Shirley, and our other community seniors. Click below to view our monthly menu! © 2019 Riverside Meals on Wheels. All Rights Reserved.